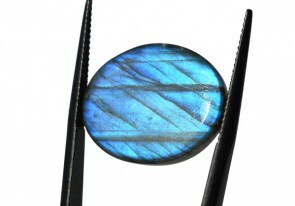 Quality Labradorite gemstone for all kinds of gemstone jewelry. Labradorite is a gemstone that was named after Labrador in Canada, where it was found on the Isle of Paul, near Nain in 1770. When viewed at certain angles, labradorite exhibits such captivating colour .Labradorite is credited with having the ability to bring out the positive in people and calm overactive minds, bringing peace to its wearer. 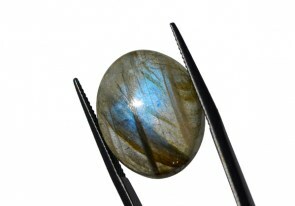 Labradorite is a Plagioclase Feldspar In the myths of the northern people, Labradorite is thought to have fallen from the Aurora Borealis (the Northern Lights) and has been connected to ancient magical practices by many from that region. Eskimos believed that the Northern Lights were once trapped in the rocks off the coast of Labrador, but were set free into the air by one of their ancestors who broke one of the rocks with his spear - some of the lights, however, remained trapped in the stone which we now call Labradorite. The Finnish often buried pieces of Labradorite in their fields as an offering to the spirits of the land.